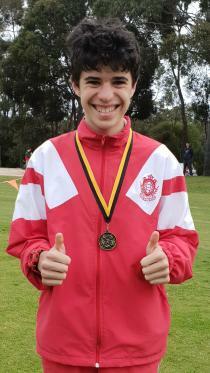 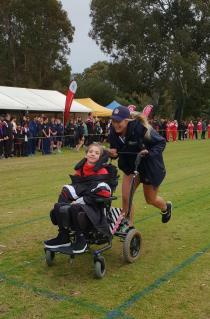 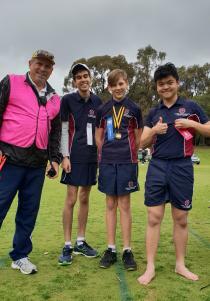 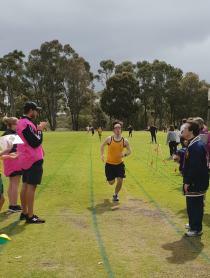 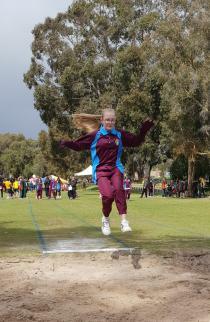 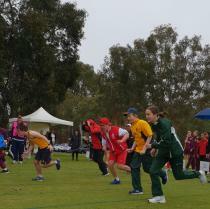 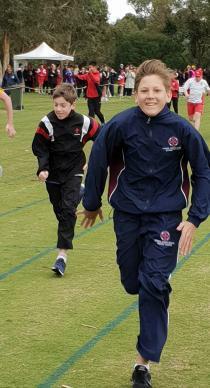 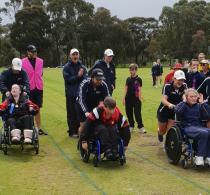 On Friday the 7th September, the ACC inclusive students participated in their annual athletics carnival held at UWA Sports Park. 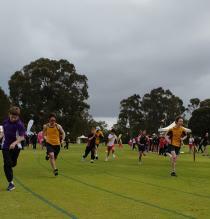 12 schools attended with students competing for medallions in both the track and field events. 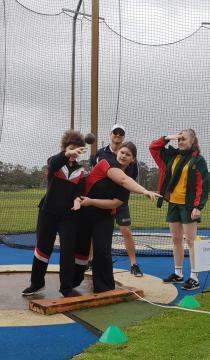 Many students enjoyed the chance to ‘Have-A-Go’ in the activities and athletics events whilst being encouraged by the Notre Dame University third year PE students.